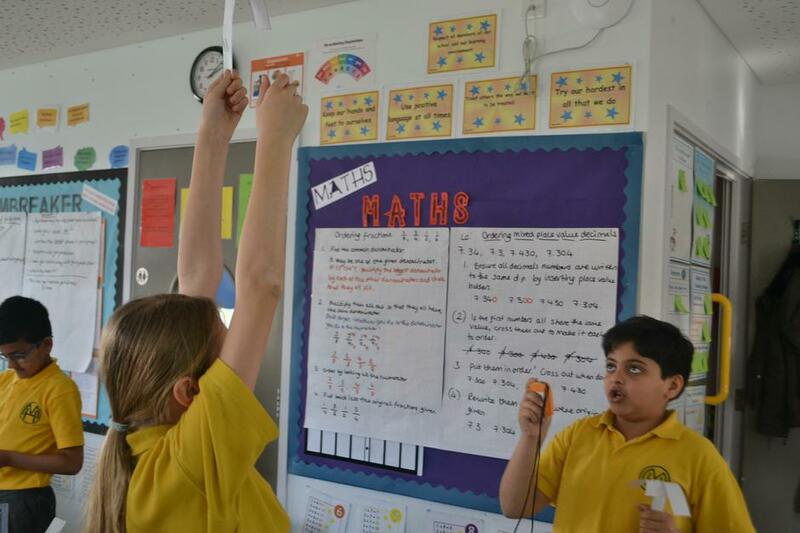 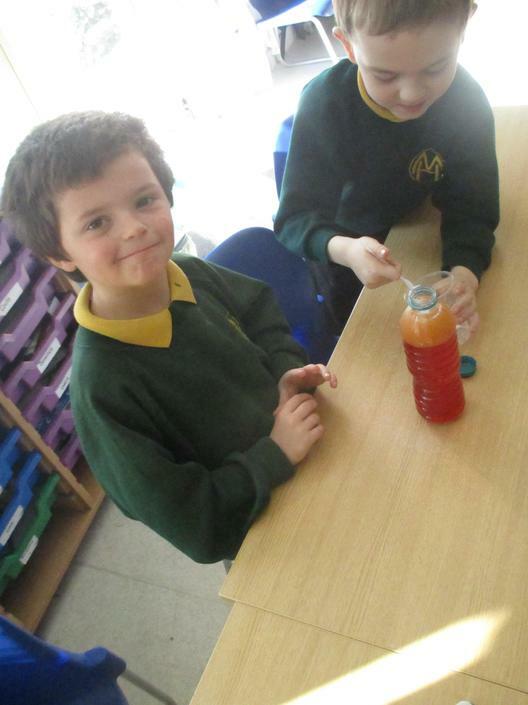 Here at Milton Hall we believe that our pupils are motivated by carrying out practical investigations which provides the evidence to 're-discover' ideas. 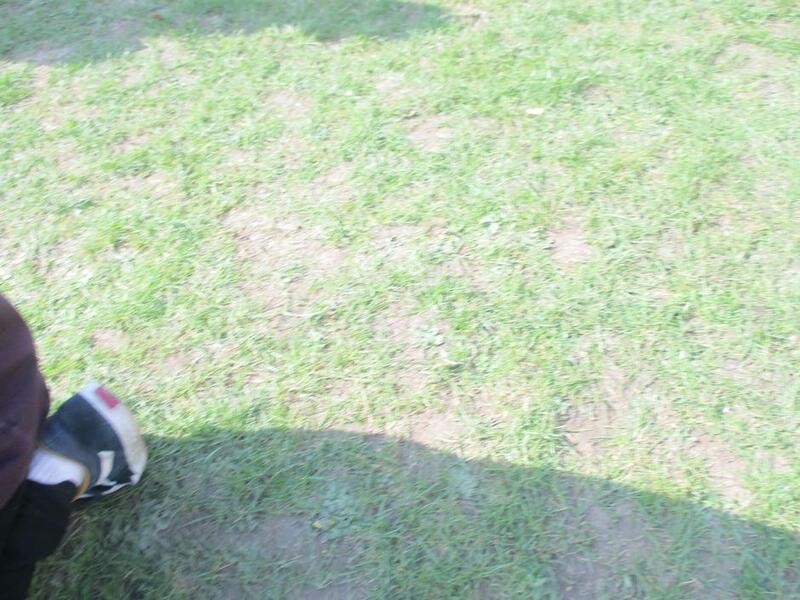 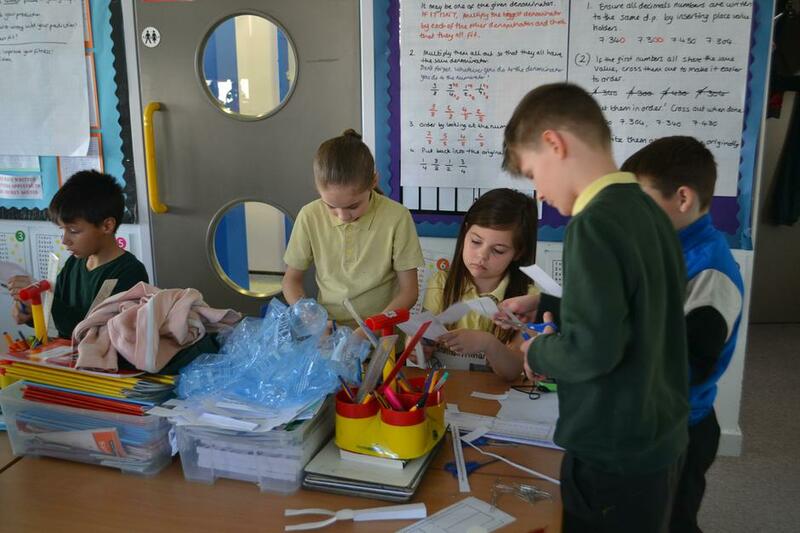 We believe teaching 'Enquiry Skills' helps equip our pupils with skills which can be appplied to a variety of situations and in adult live. 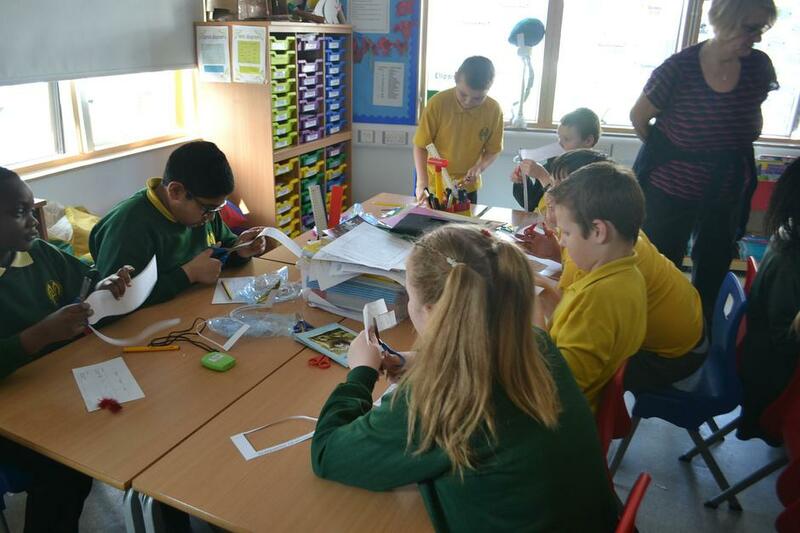 We also believe they support skills to become better learners. 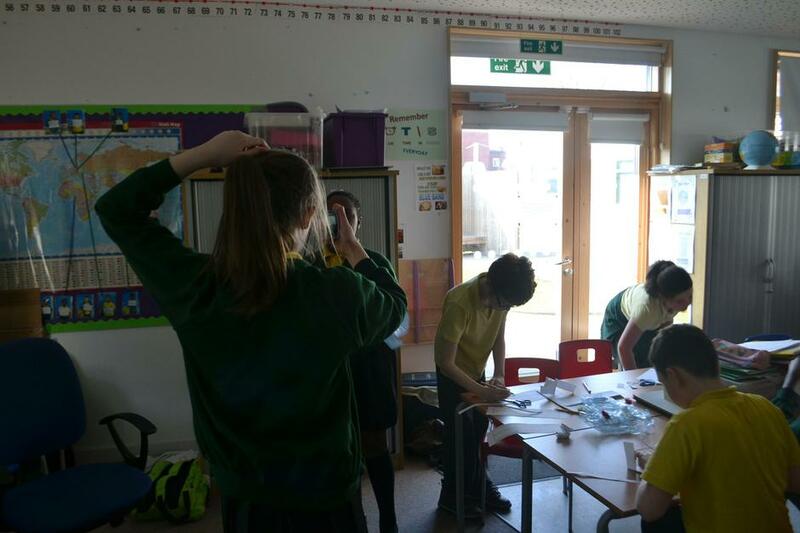 Evaluating tests and taking into consideration accuracy, reliability, improvements. 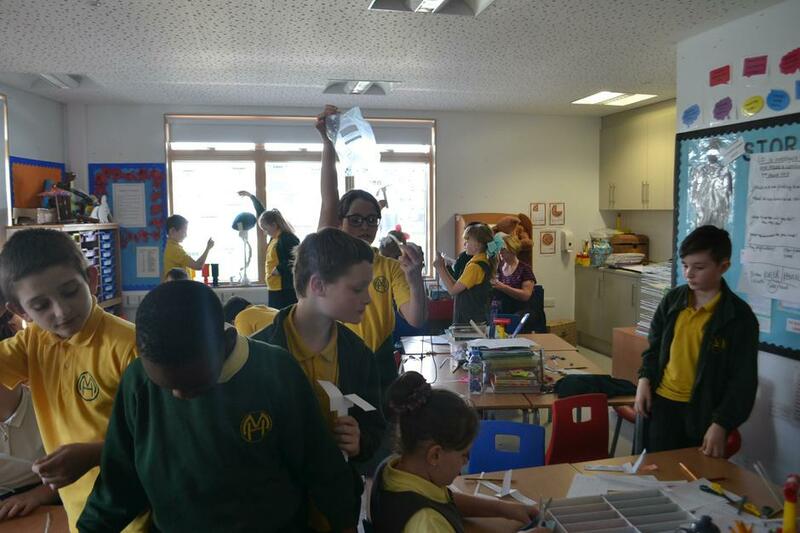 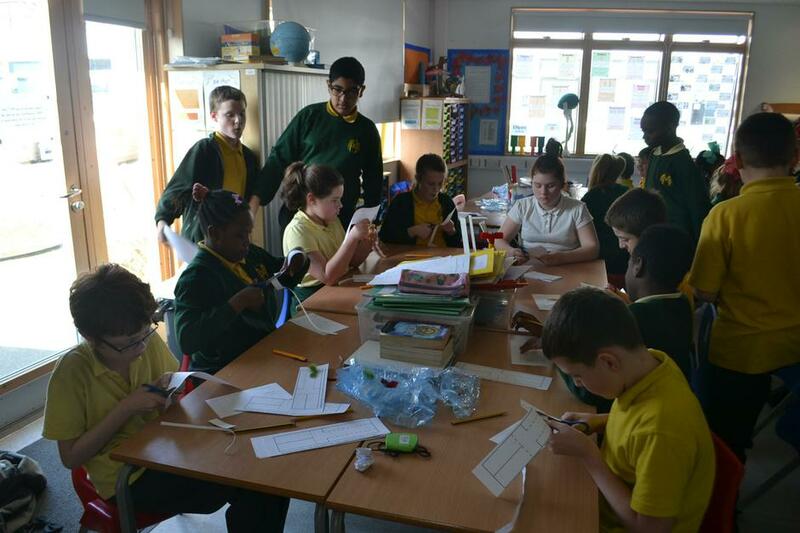 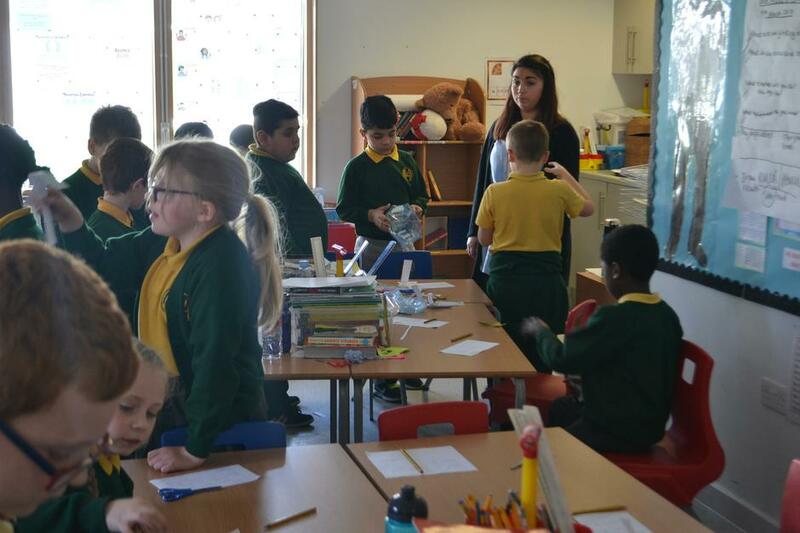 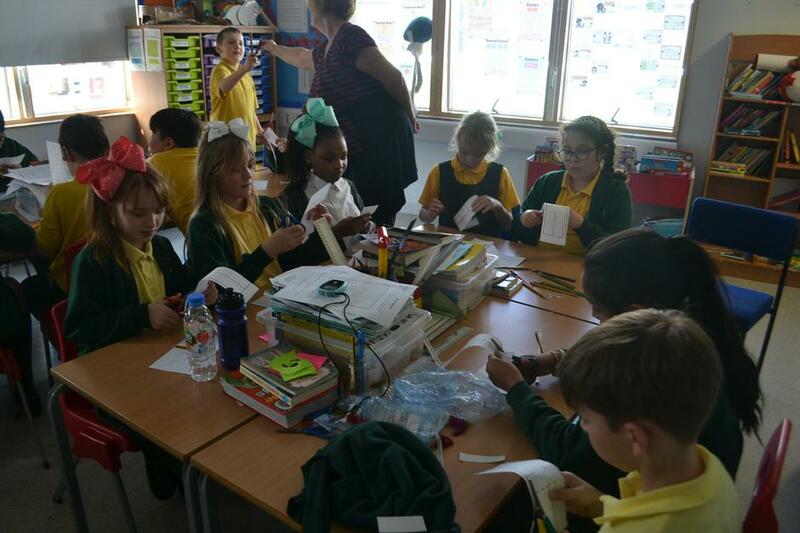 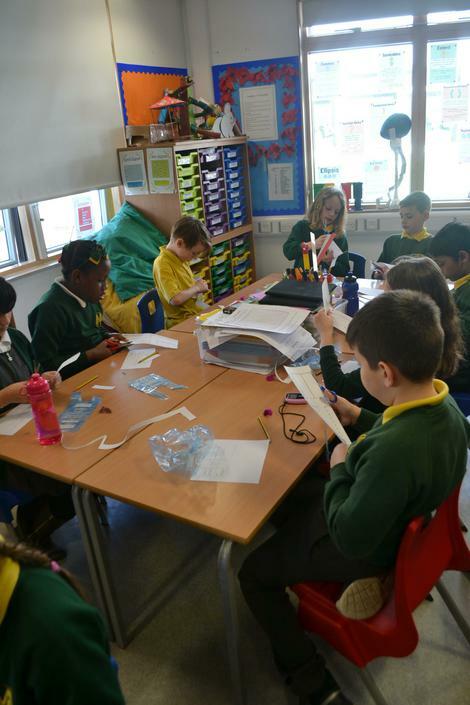 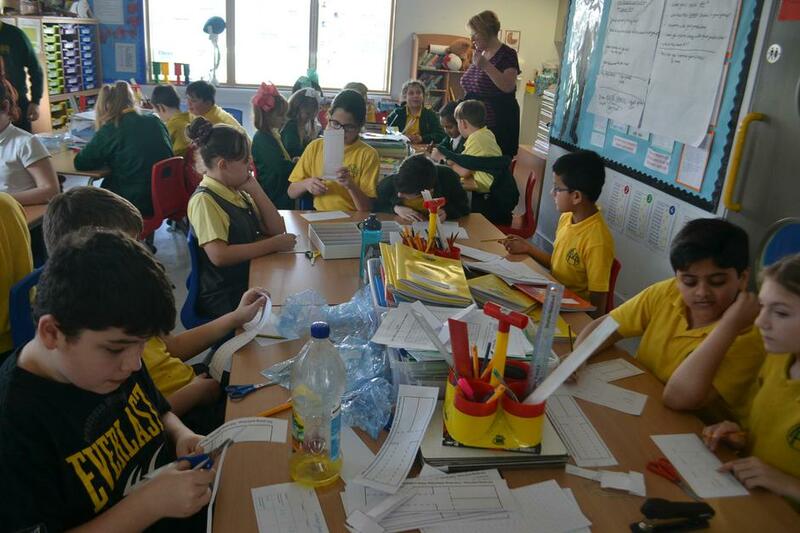 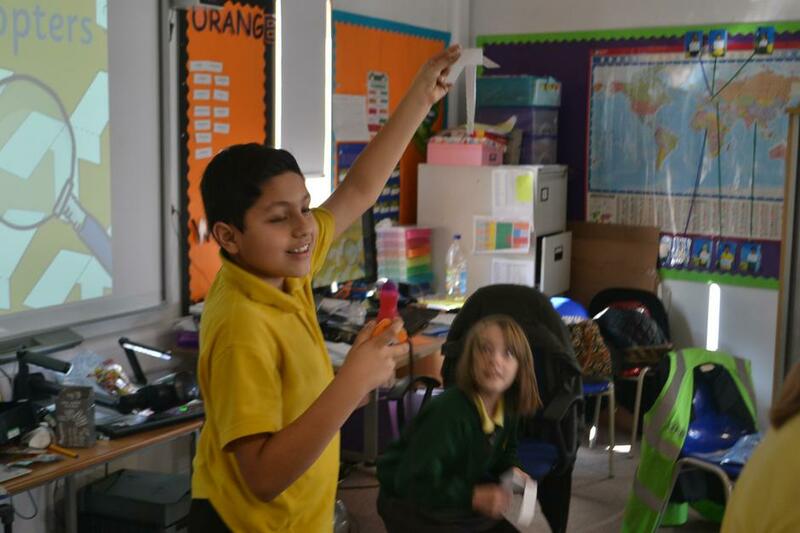 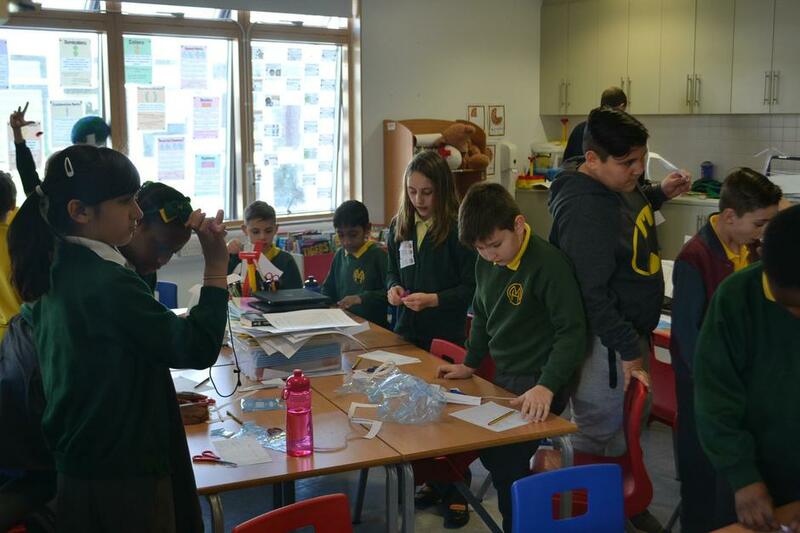 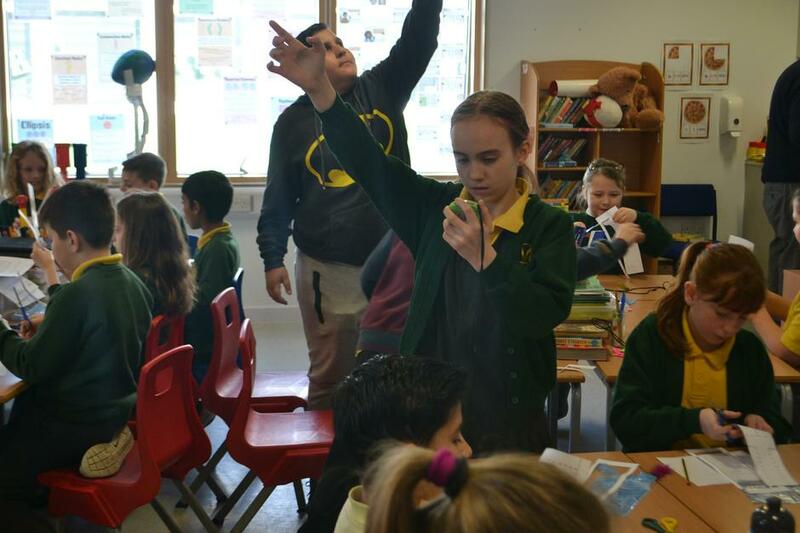 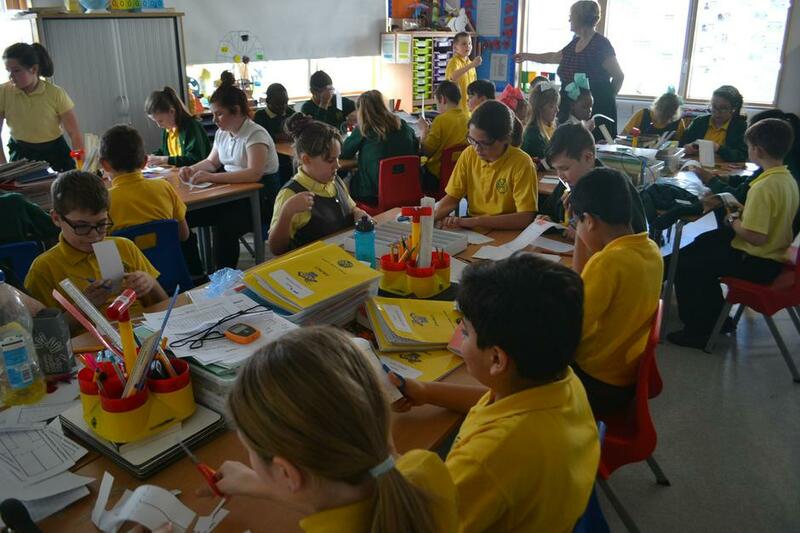 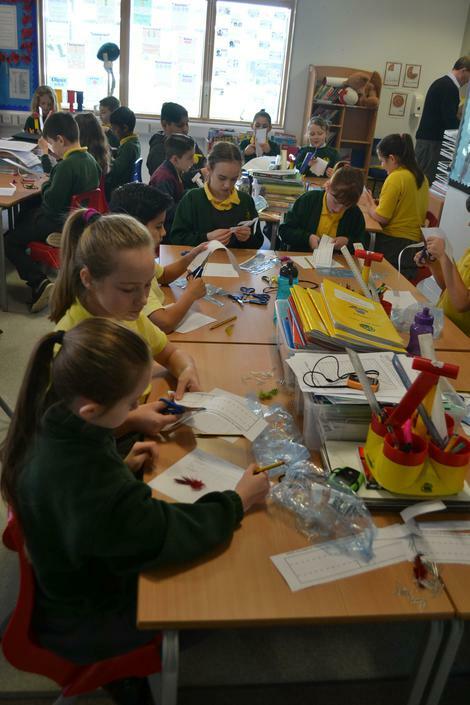 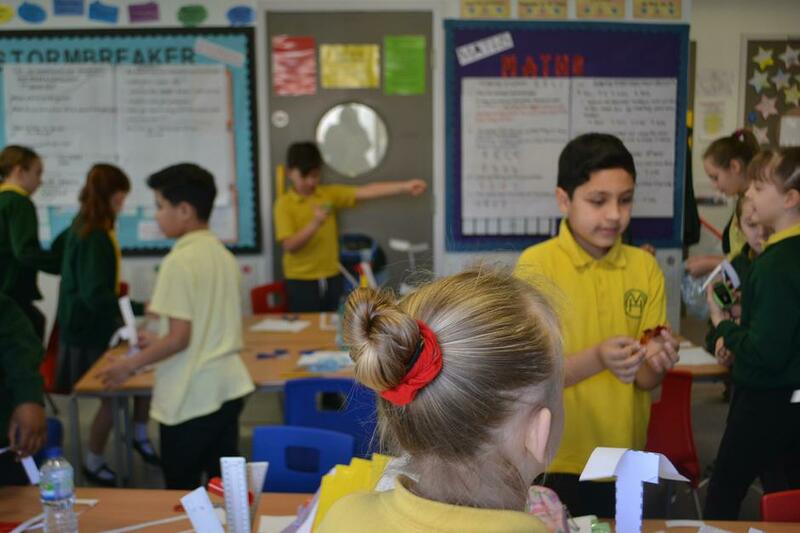 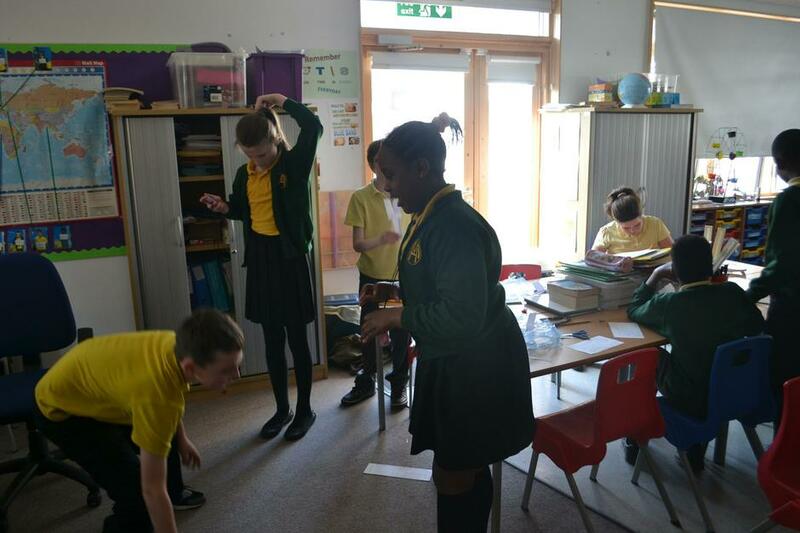 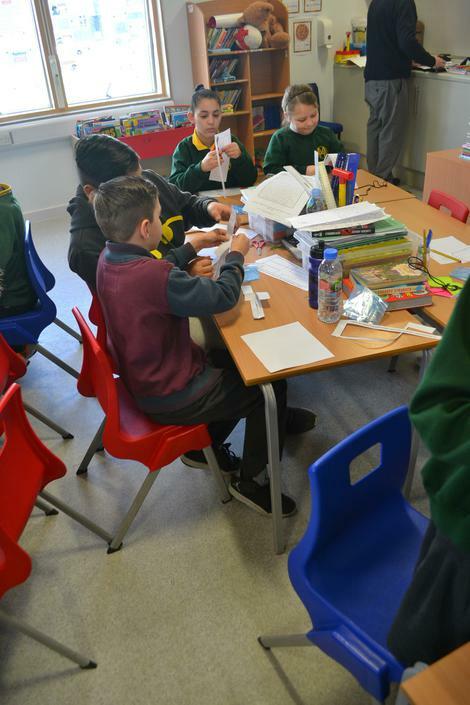 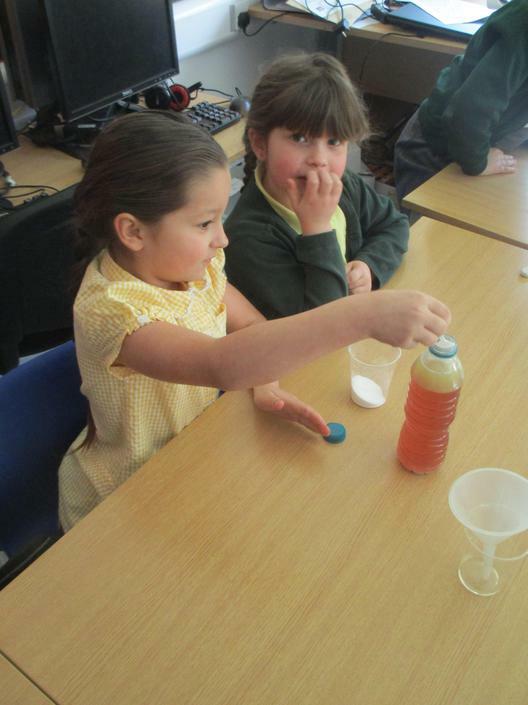 On Thursday 17th March, 2017, KS1 & KS2 took part in Science based workshops on famous children's films. 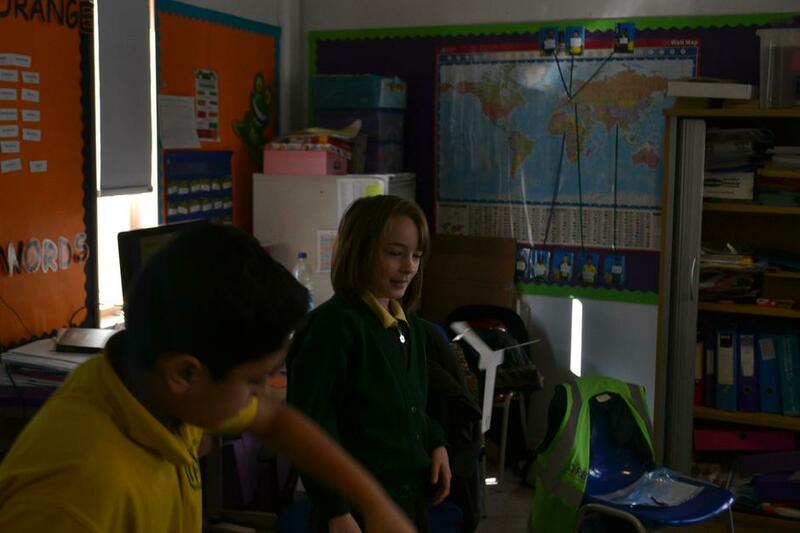 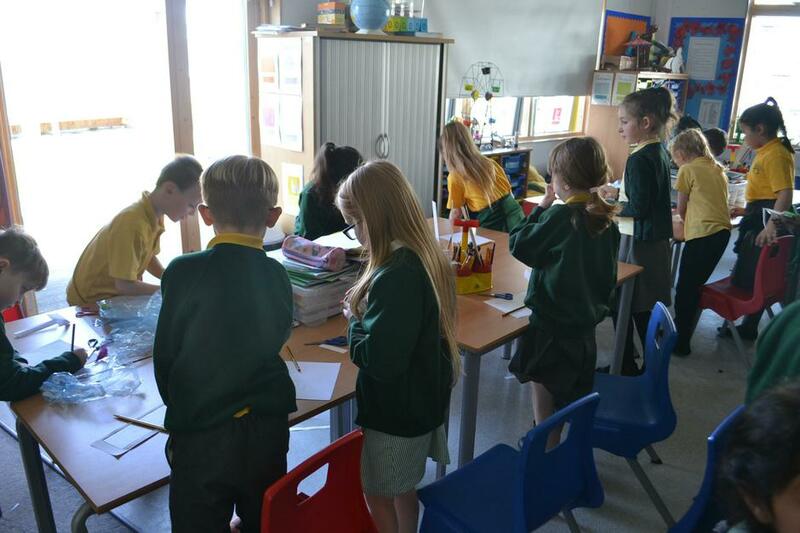 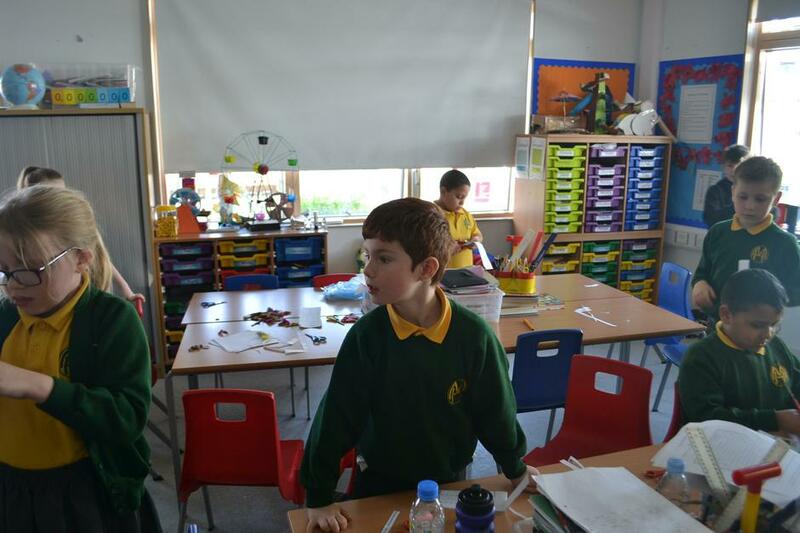 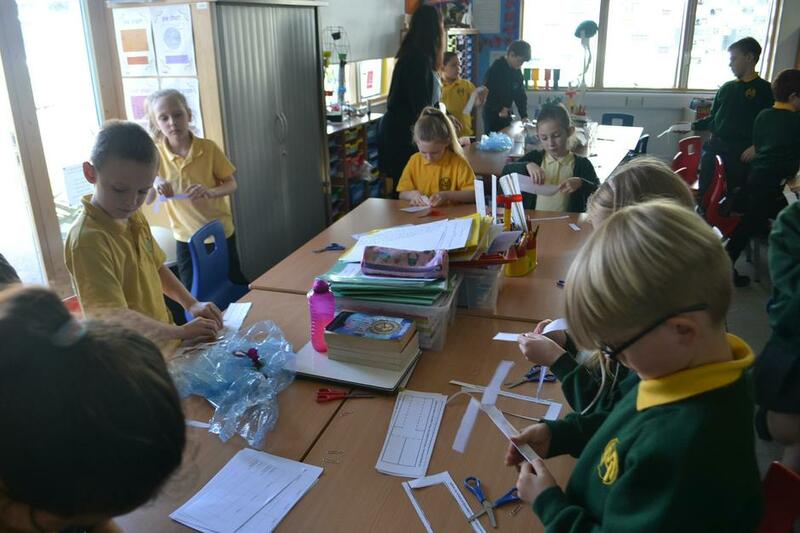 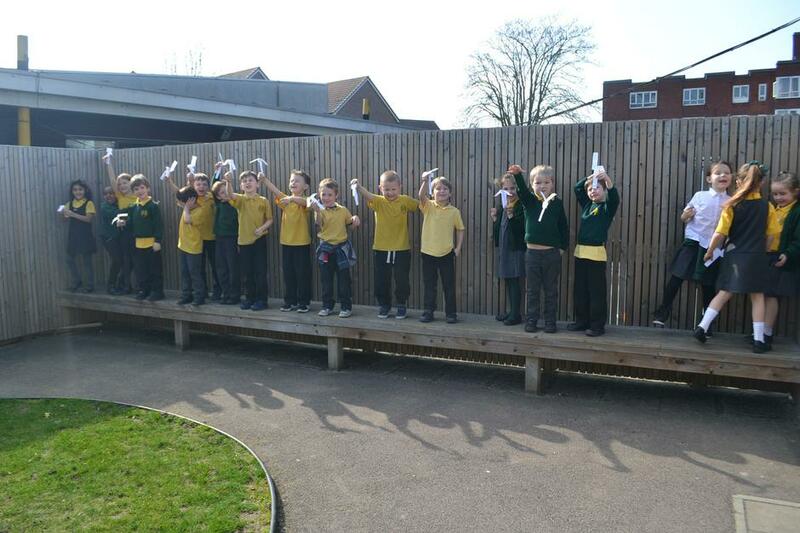 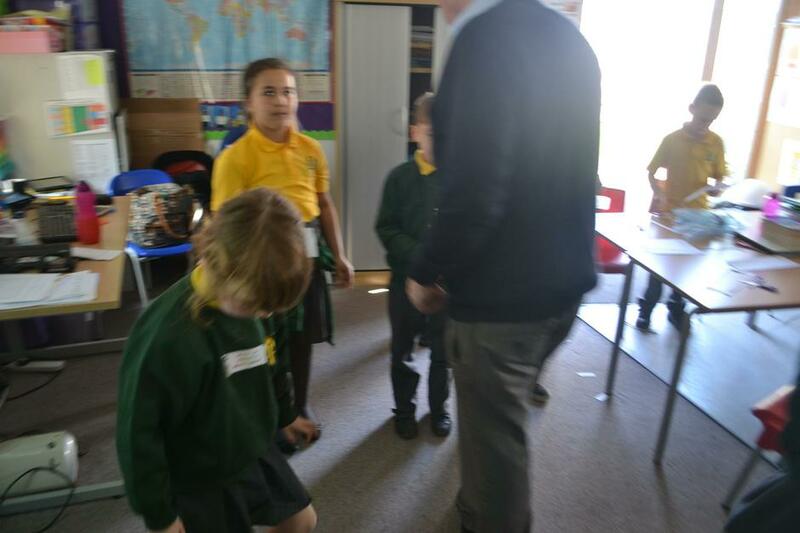 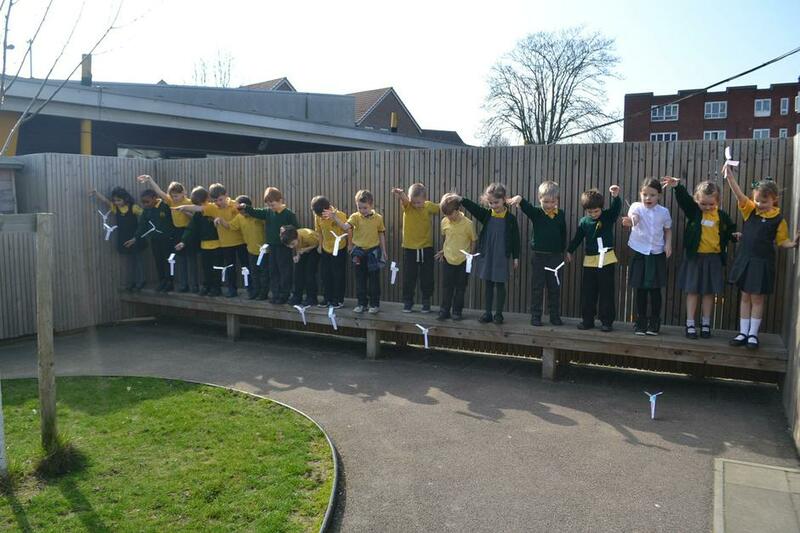 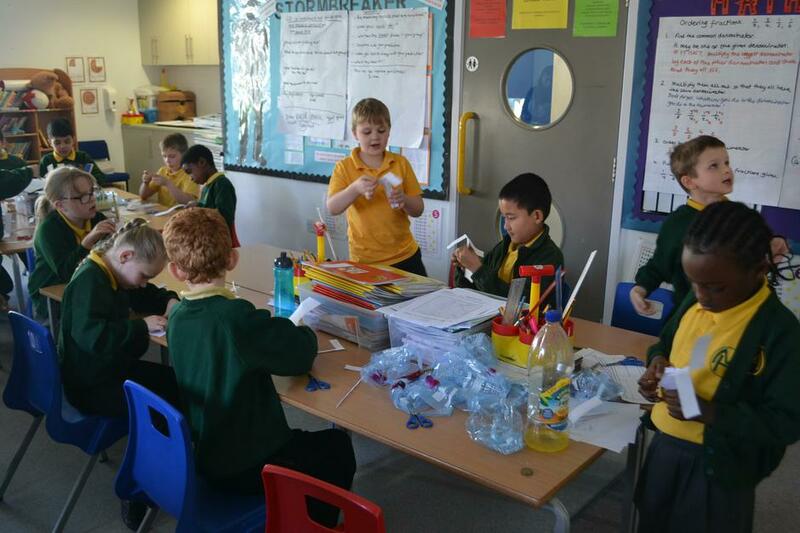 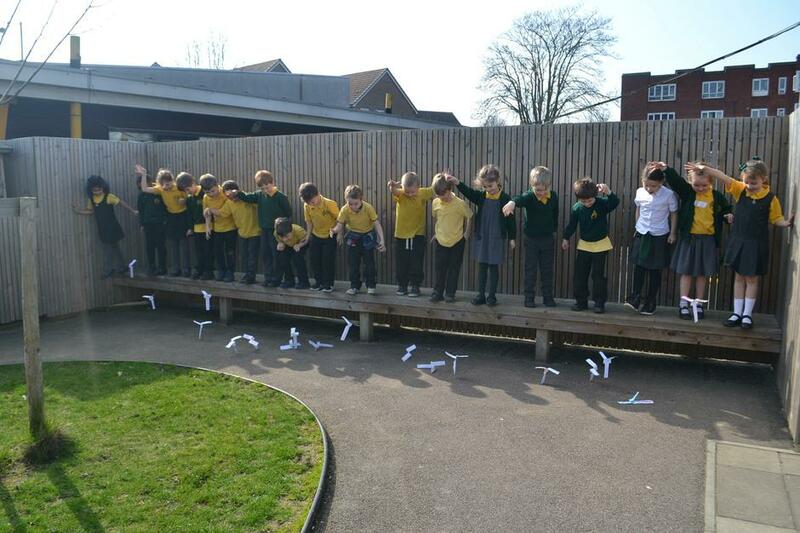 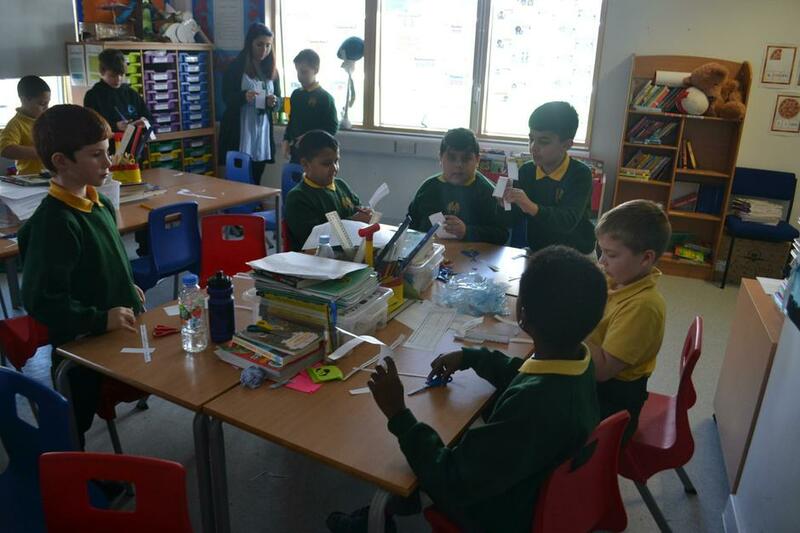 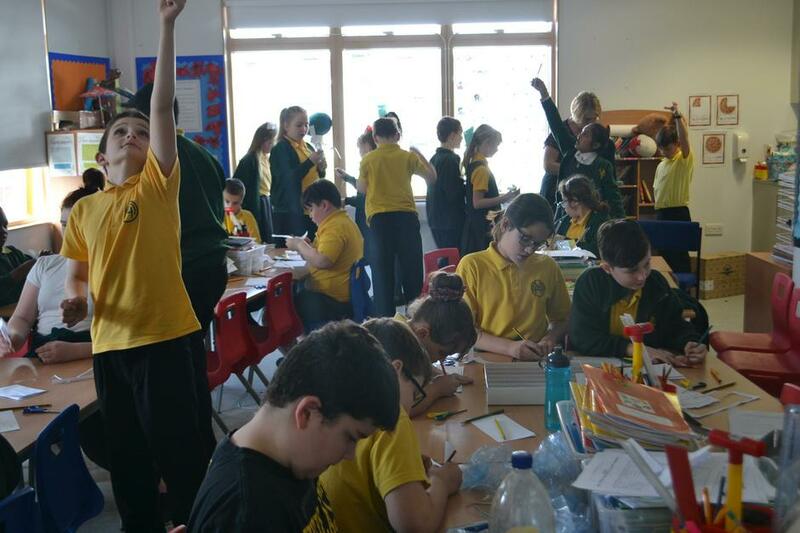 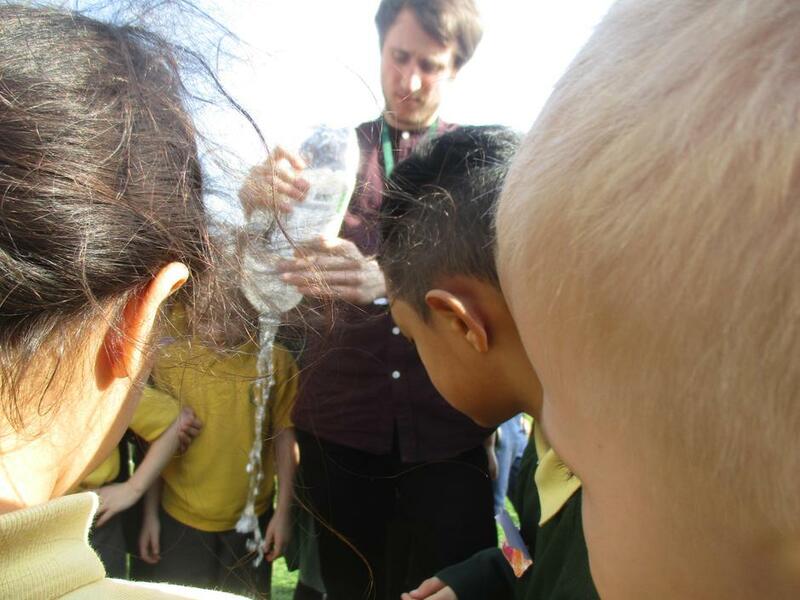 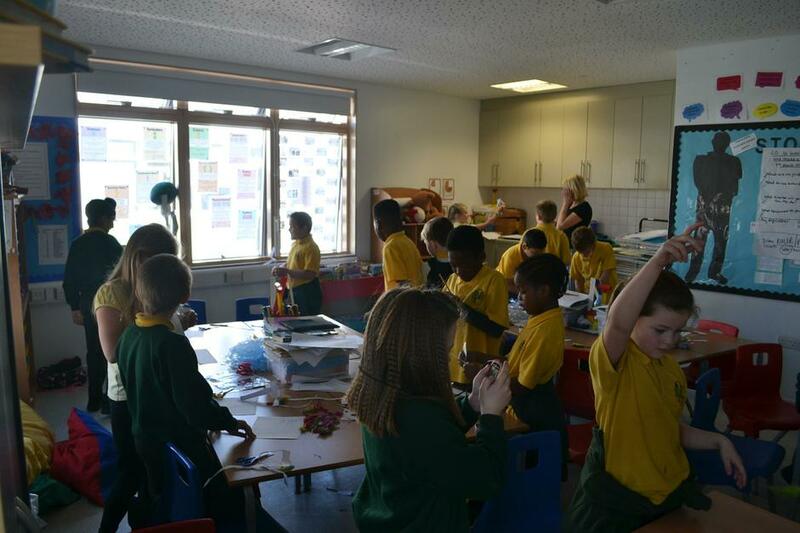 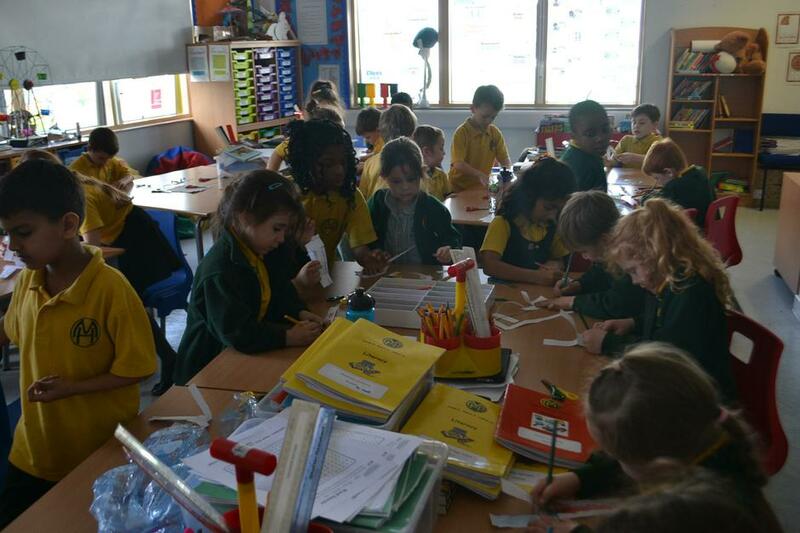 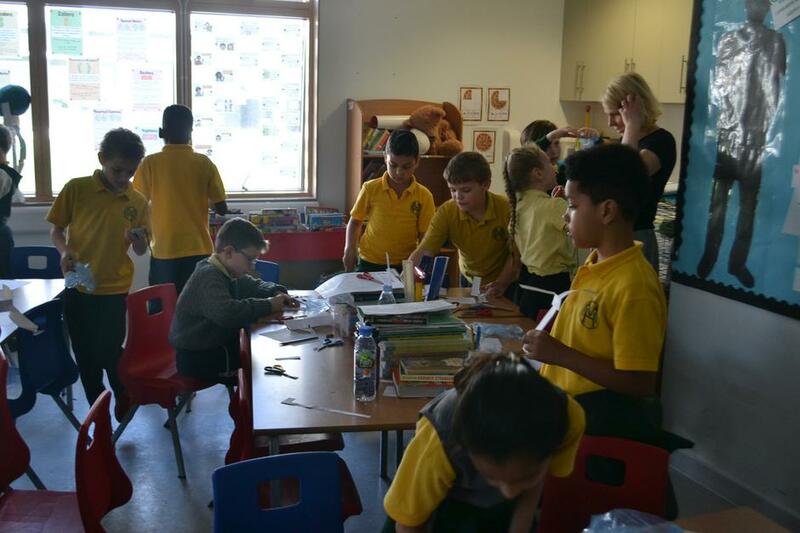 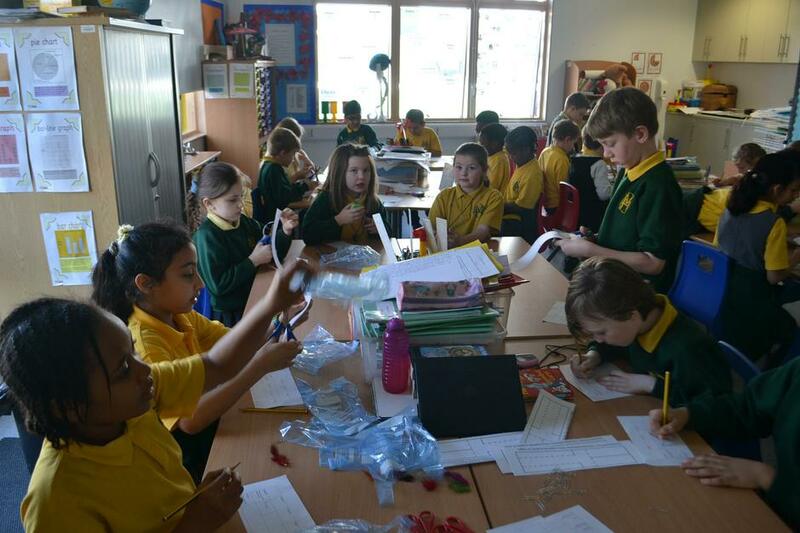 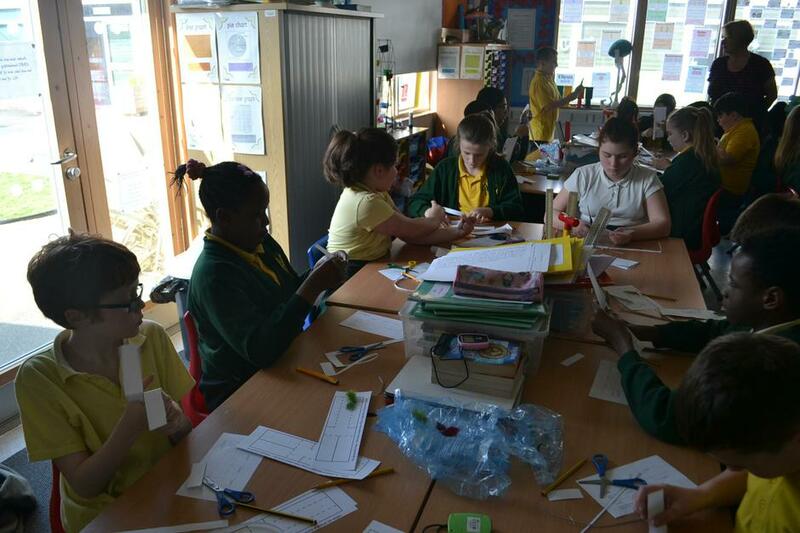 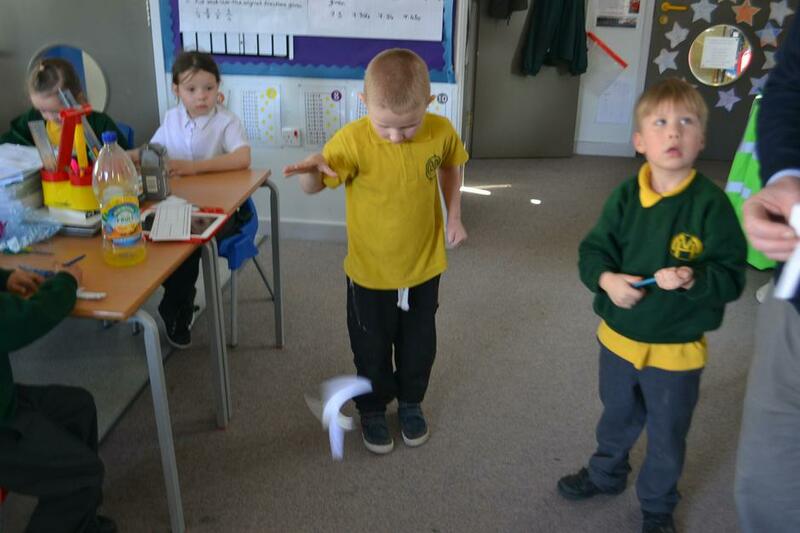 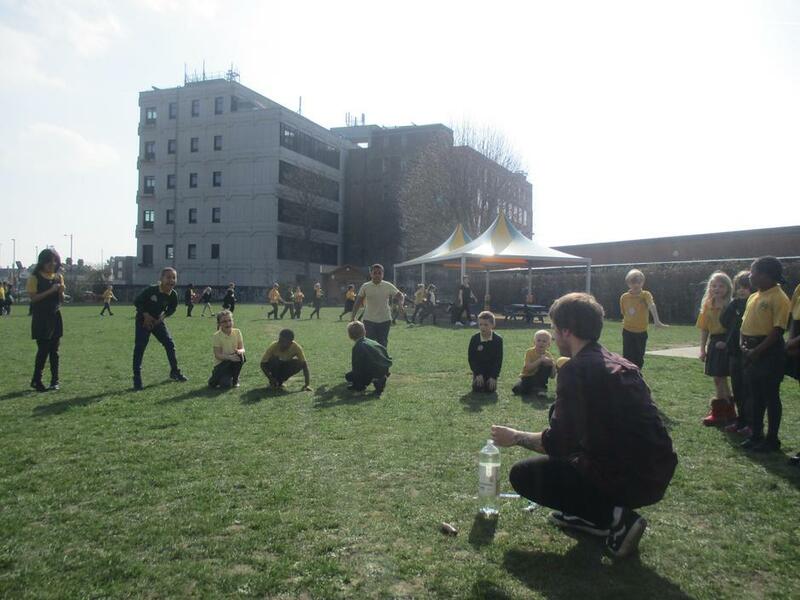 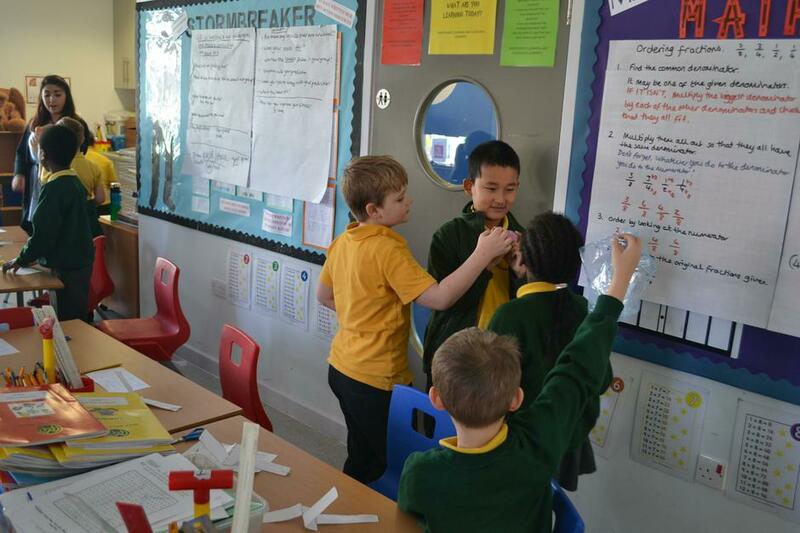 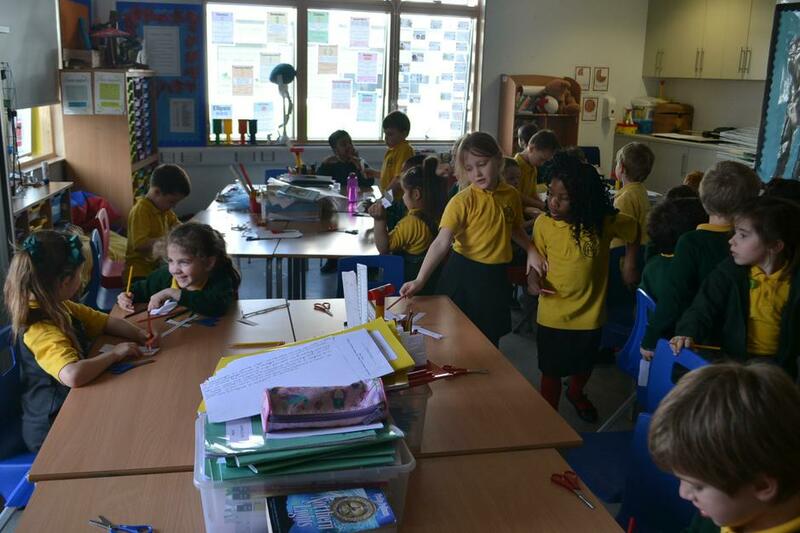 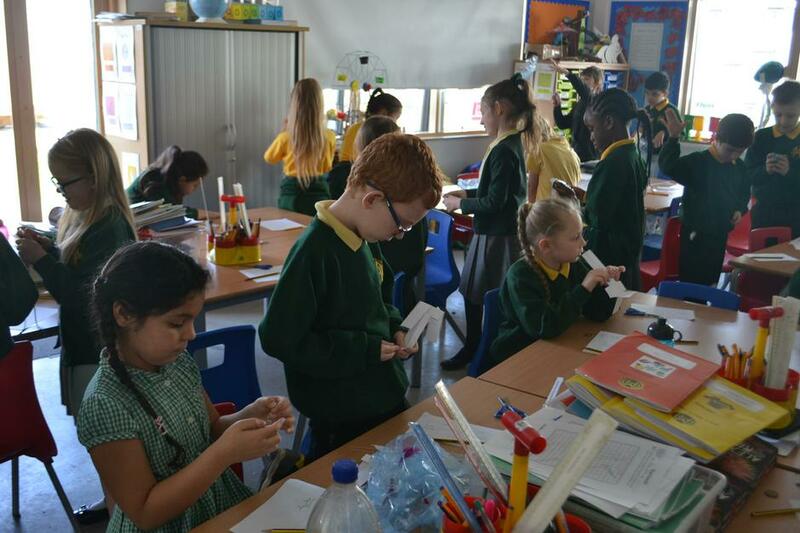 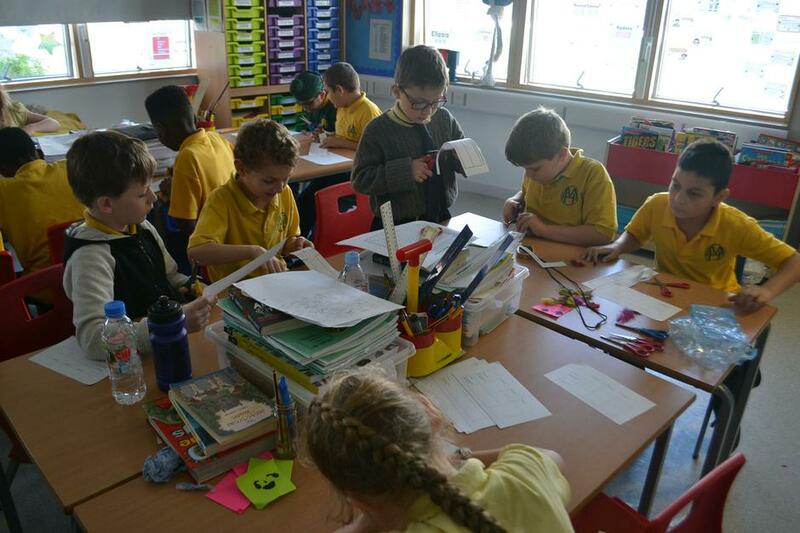 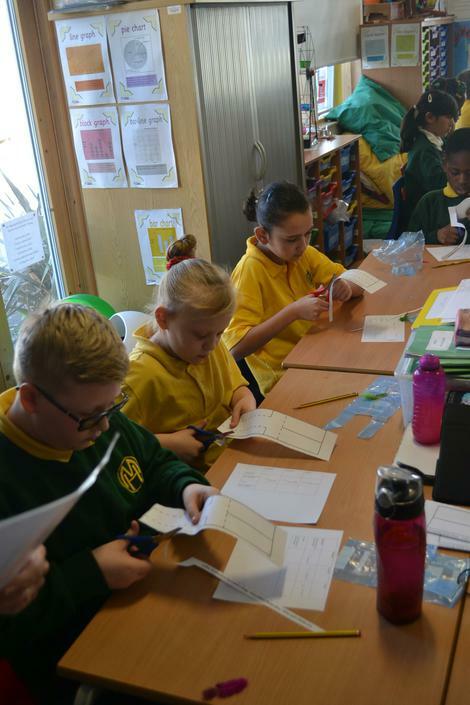 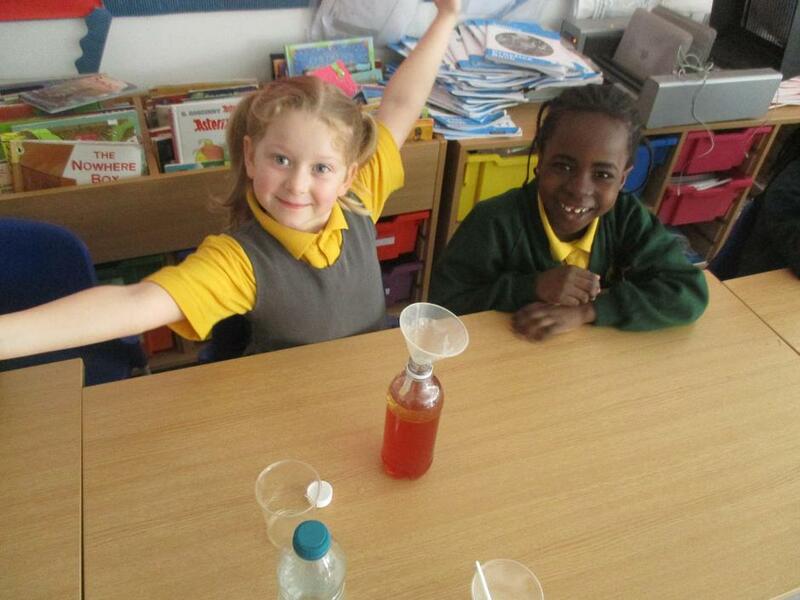 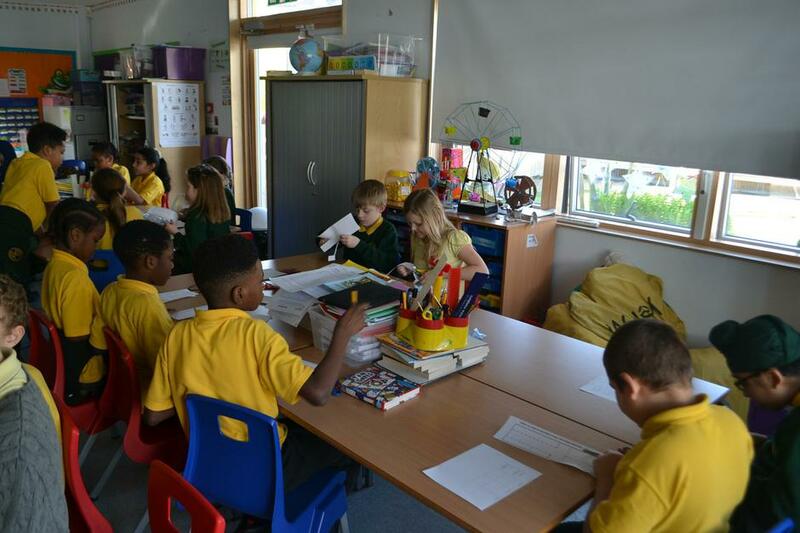 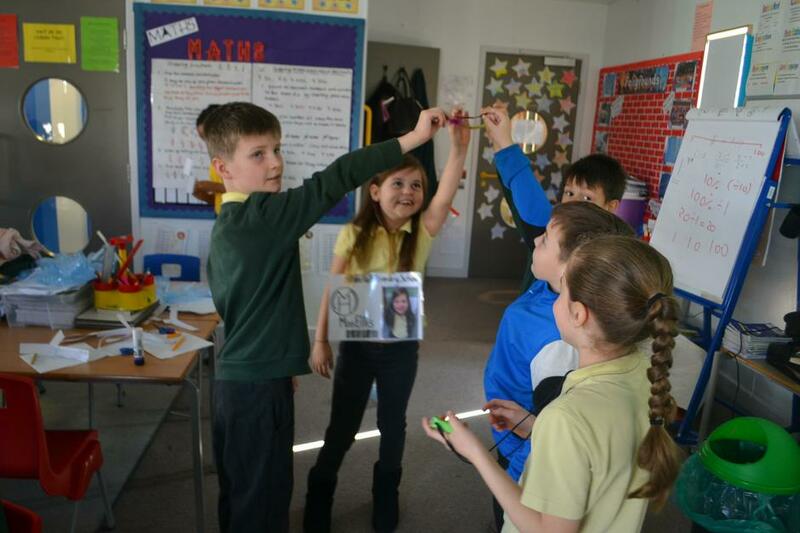 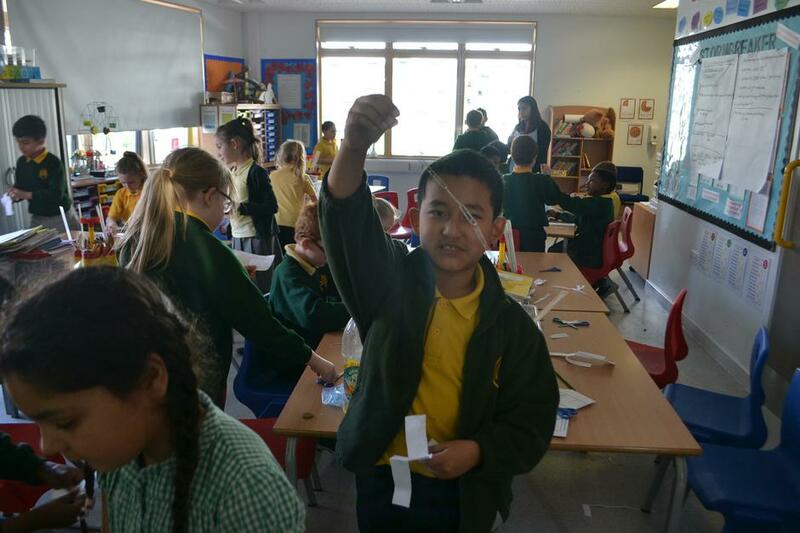 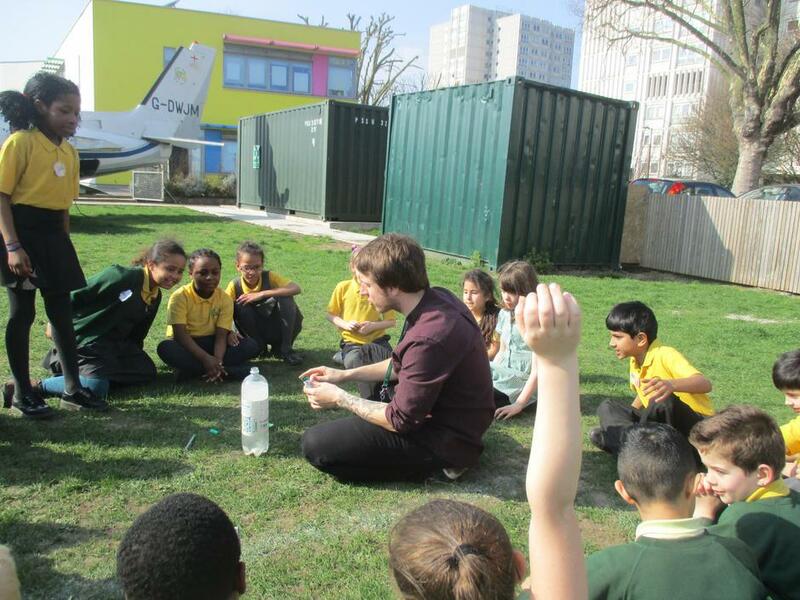 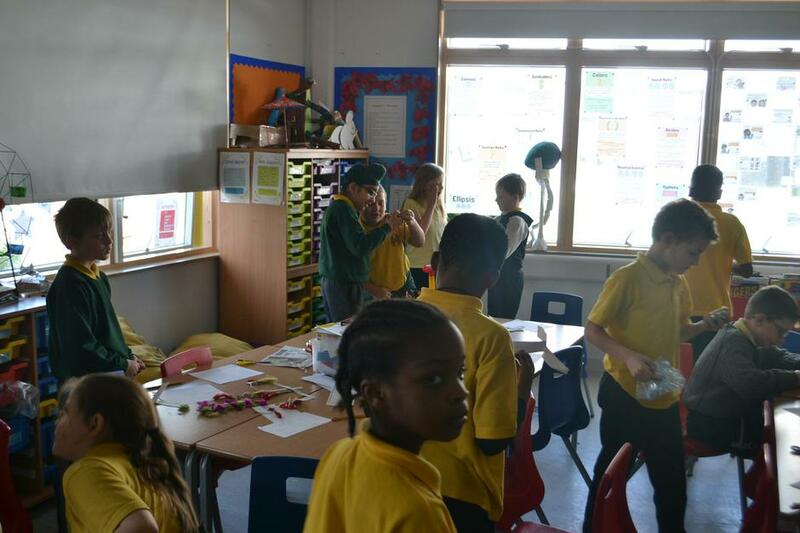 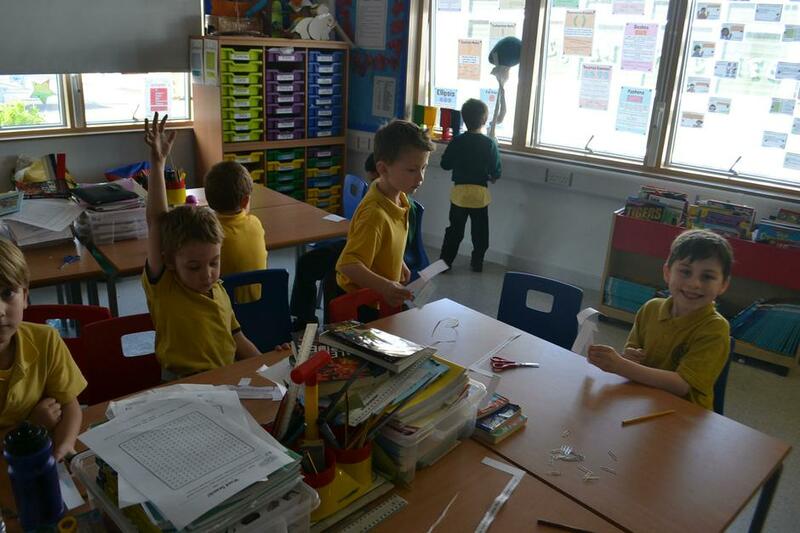 The children got to work with different teachers and took part in some very exciting practical investigations. 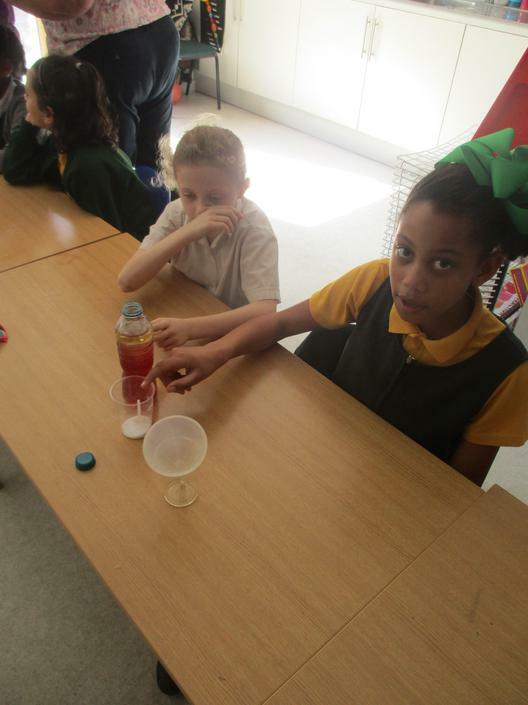 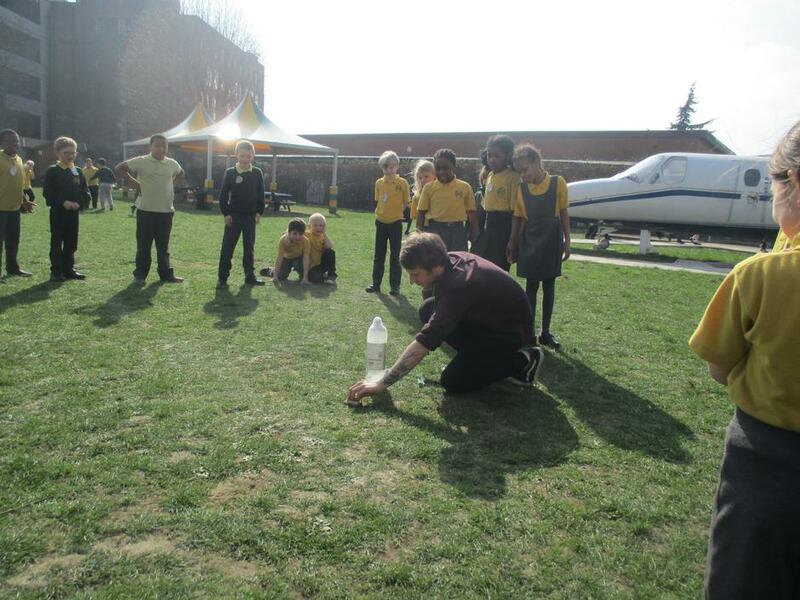 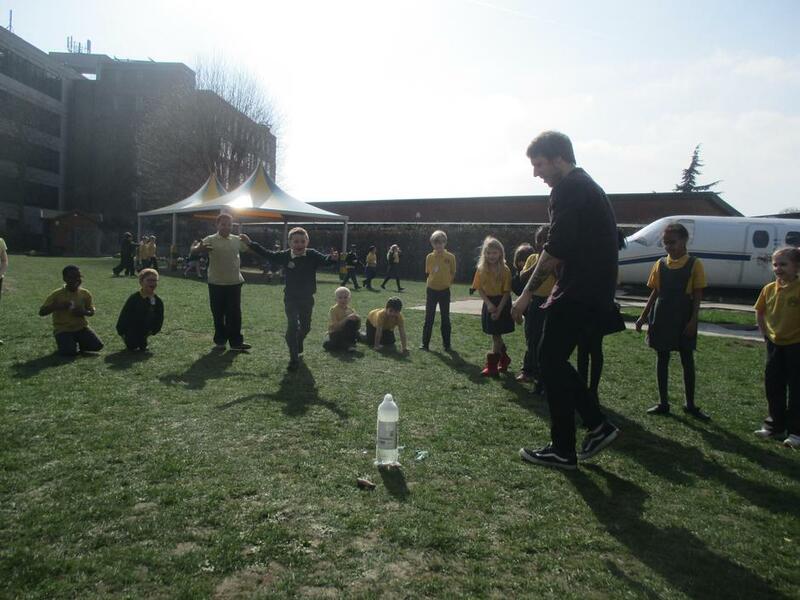 Here is a video showing some of the amazing things that we did on our science day.